Bowen Son and Watson are pleased to present a spacious and newly decorated 2 Bedroom First Floor Apartment situated within a popular residential area of the market town of Oswestry. The accommodation comprises: Entrance Hall, Lounge, Kitchen, 2 Bedrooms and Bathroom. 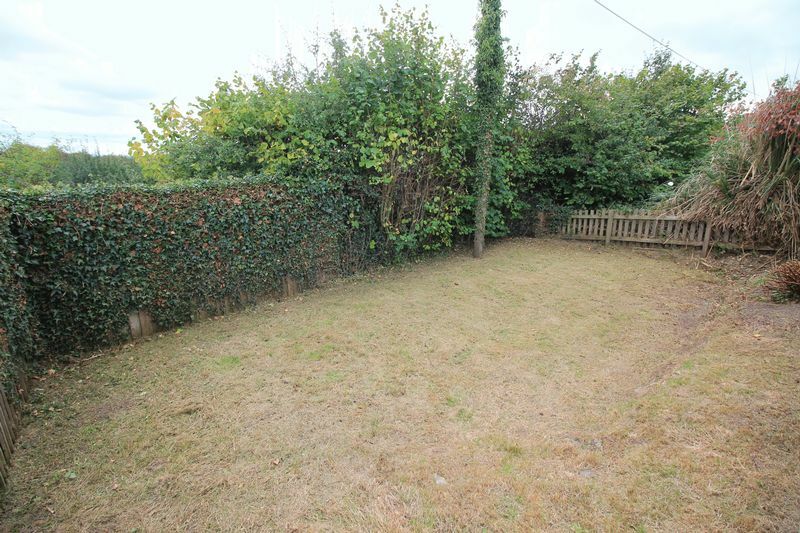 Externally there is a rear garden laid mainly to lawn and two allocated parking spaces to the front. 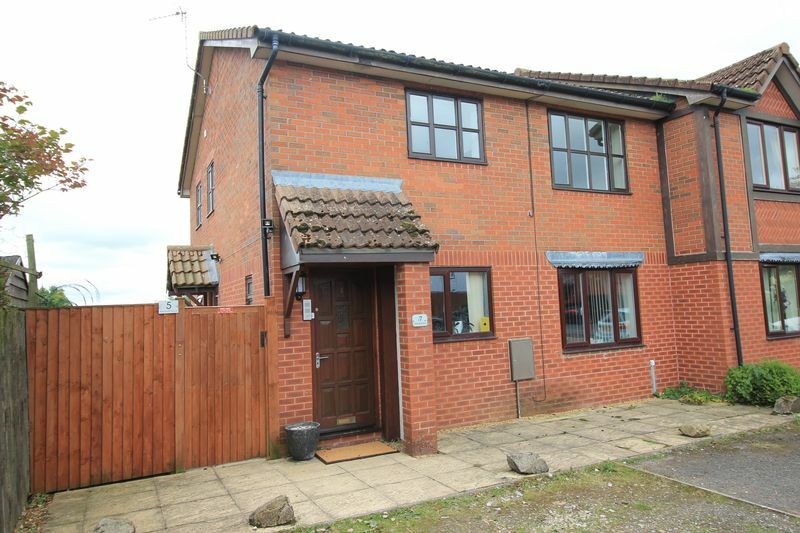 EPC Rating - E. Rent excludes the Tenancy Deposit and any other charges or fees which may be payable - upon request further information will be provided by Bowen Son and Watson. A spacious and newly decorated 2 Bedroom First Floor Apartment situated within a popular residential area of the market town of Oswestry. The accommodation comprises: Entrance Hall, Lounge, Kitchen, 2 Bedrooms and Bathroom. 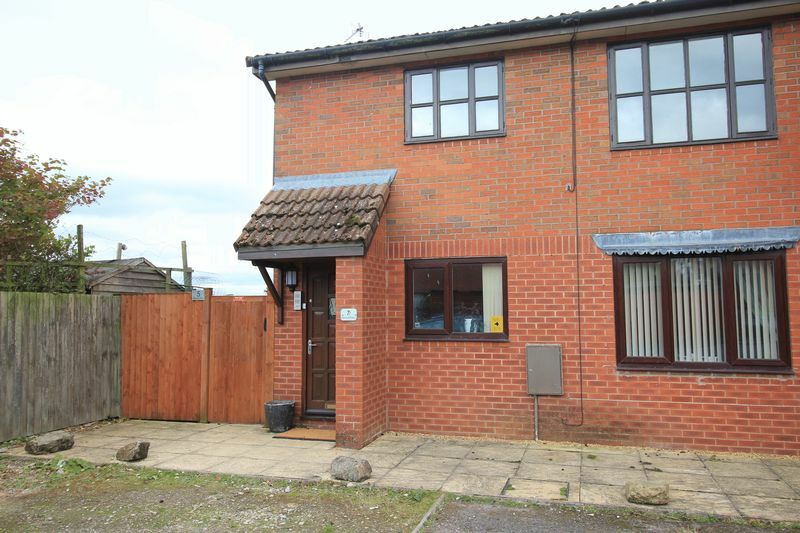 Externally there is a rear garden laid mainly to lawn and two allocated parking spaces to the front uPVC double glazing is installed throughout. 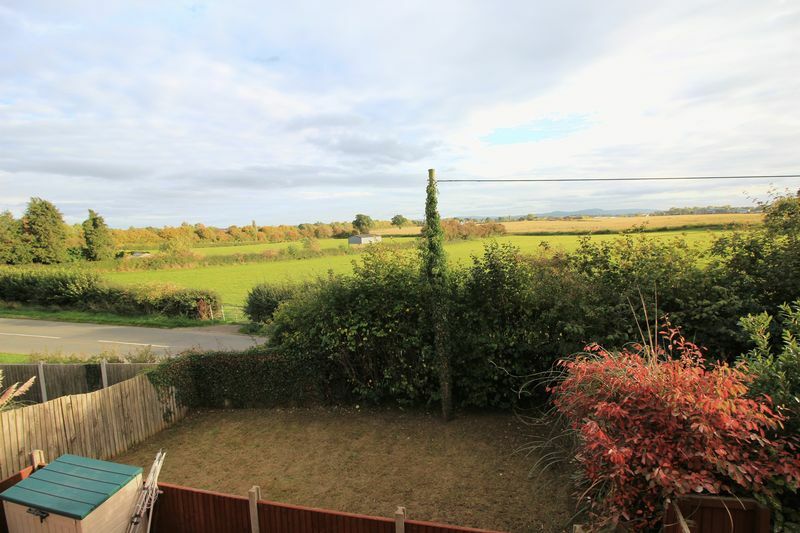 The property is situated close to the centre of the busy market town of Oswestry. The town itself has an excellent range of shops, schools and other amenities and is surrounded by picturesque countryside. Easy access on to the A5/A483 provides direct routes to the towns of Shrewsbury, Wrexham and the City of Chester. The nearby train station at Gobowen provides direct links to Manchester and Birmingham. Wood effect flooring, stairs leading to first floor, double glazed window. 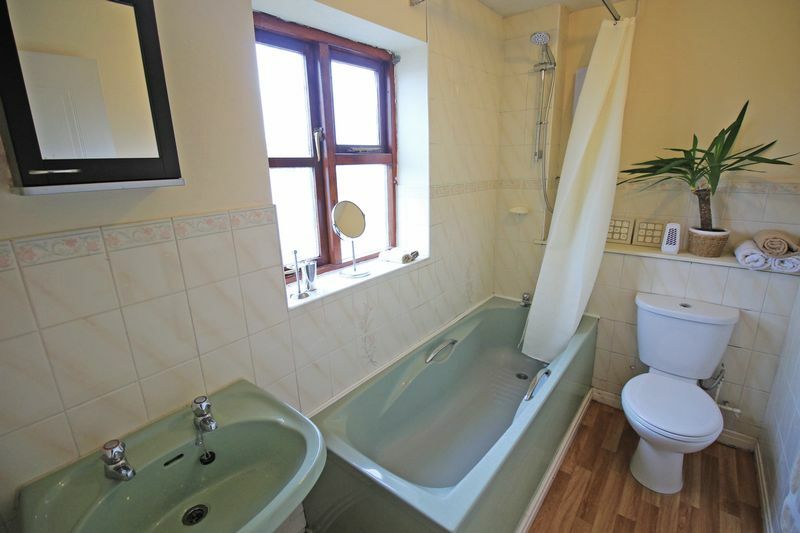 Wood effect flooring, storage heater, airing cupboard housing the hot water cylinder, double glazed window and access to loft space. Newly laid carpet, T.V. aerial point, telephone point, storage heater and double glazed window. 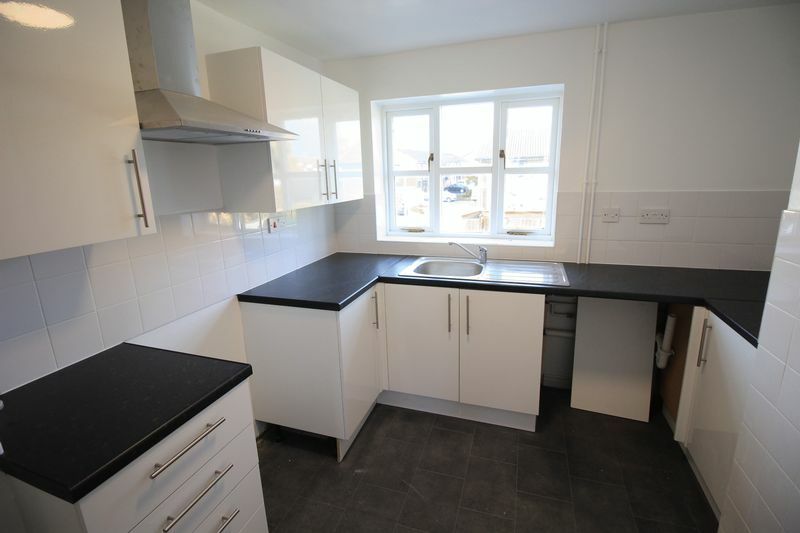 Kitchen with a range of fitted base and eye level units, part tiled walls, one and half bowl sink unit, space and plumbing for a washing machine, space for cooker and space for fridge freezer, double glazed window. 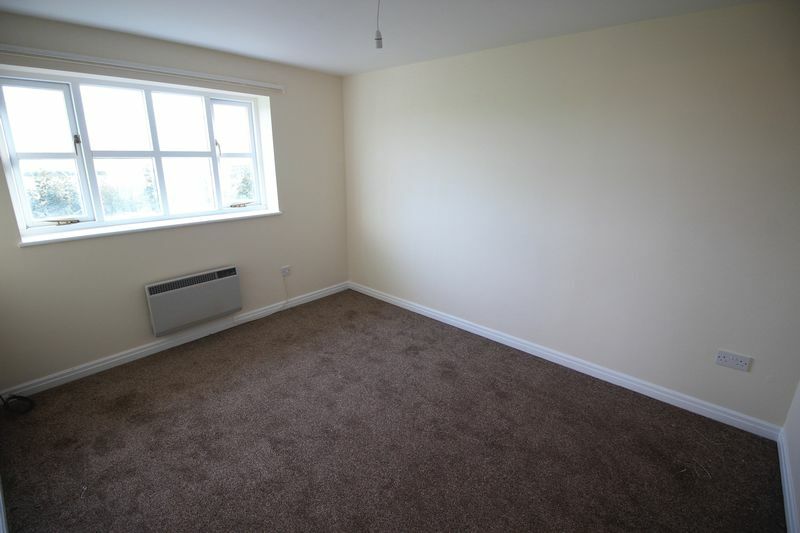 Newly fitted carpet, storage heater, telephone point, double glazed window providing views of the surrounding fields. 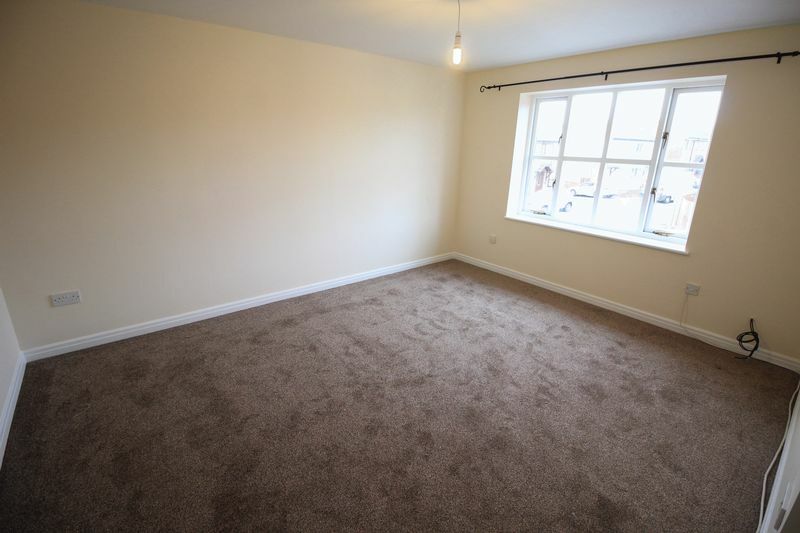 Newly fitted carpet, storage heater and double glazed window providing views of the surrounding fields. Bathroom comprising of a three piece suite with a paneled bath with an electric shower over, low level flush WC, pedestal wash hand basin. Wood effect flooring, part tiling to walls, shaver point. electric wall mounted heater, double glazed frosted window. 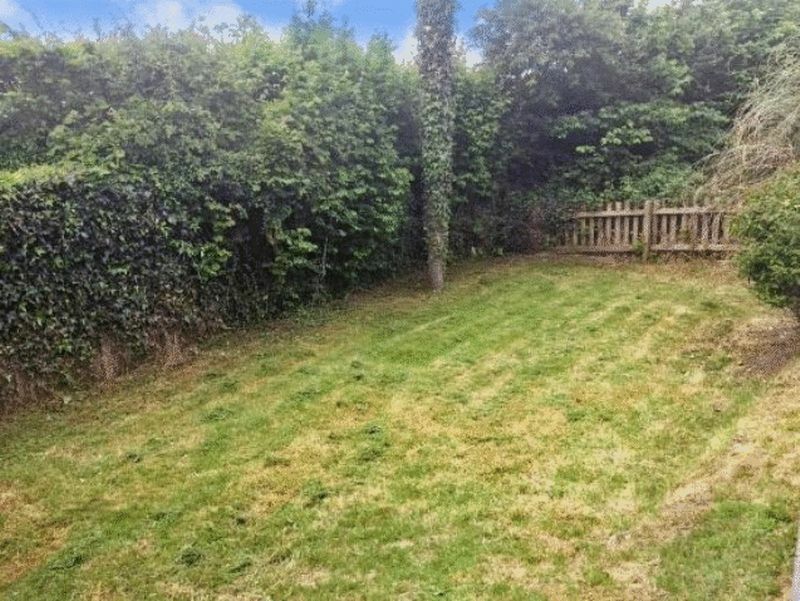 The property has the benefit of a rear garden, being laid mainly to lawn with hedging to boundaries. A gate and pathway leads to the front of the property. To the front there are two allocated parking spaces. From Oswestry Town Centre proceed down Salop Road turn onto Middleton Road. Proceed over three mini roundabouts and continue onto Cabin Lane. Take the third turning right onto Aston Way then the first left onto Longueville Drive and then turn right onto Smale Rise and right again into Minshall Place where the property will be found on the left hand side as identified by the Agents for Sale Board.